DC Comics has taken the groundbreaking step to confirm what many already suspected. Wonder Woman is queer, and she always has been. 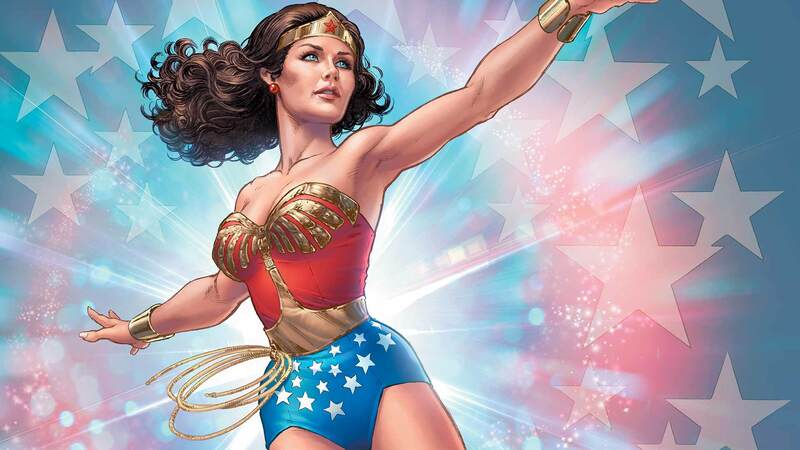 In an interview with Comicosity, writer Greg Rucka confirmed the long-overdue announcement about the superhero, otherwise known as Diana of Themyscira. But it doesn’t come entirely as a surprise to comic fans, given that Wonder Woman’s island home, Themyscira, is inhabited only by women. It’s supposed to be paradise. You’re supposed to be able to live happily. You’re supposed to be able – in a context where one can live happily, and part of what an individual needs for that happiness is to have a partner – to have a fulfilling, romantic and sexual relationship. And the only options are women. But an Amazon doesn’t look at another Amazon and say, ‘You’re gay.’ They don’t. The concept doesn’t exist. 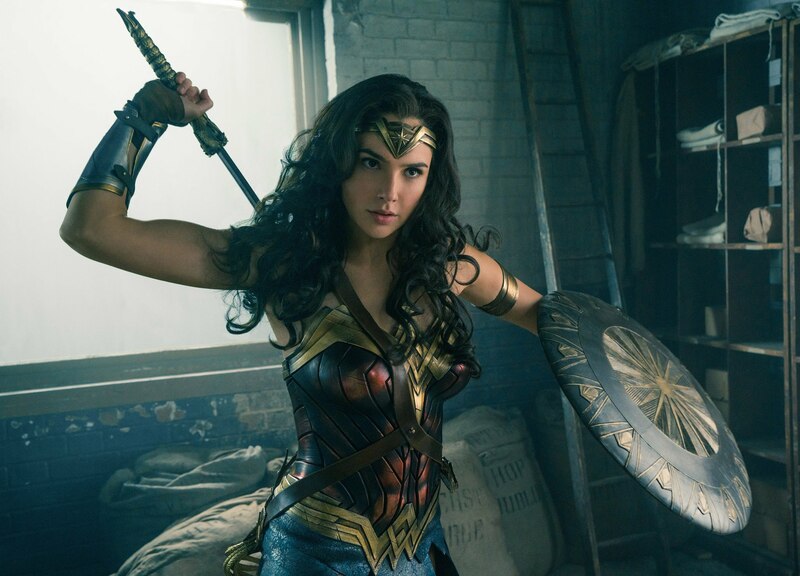 Establishing a queer identity for Wonder Woman is part of the comic’s efforts to offer the character a new dimension, Digital Spy reports. 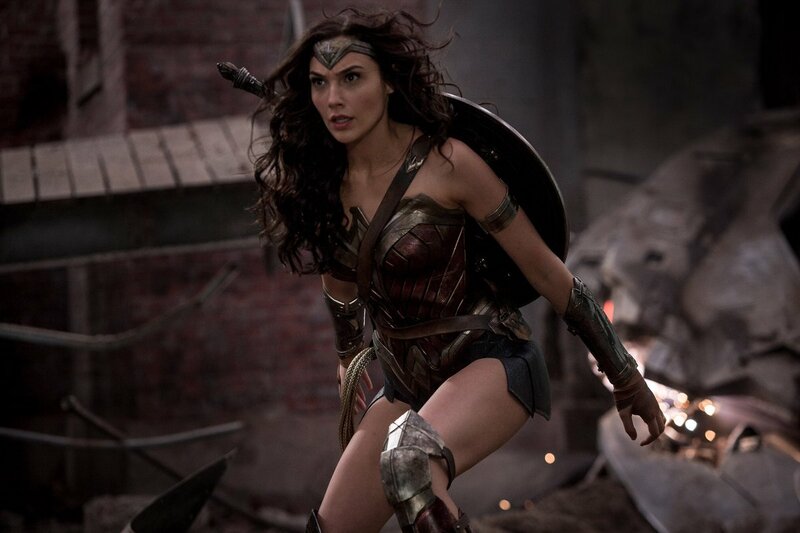 The confirmation also avoids falling back on the idea that she left Themyscira to chase after love interest Steve Trevor. [Defining her as queer] needs to be yes for a number of reasons. But perhaps foremost among them is, if no, then she leaves paradise only because of a potential romantic relationship with Steve. And that diminishes her character. It would hurt the character and take away her heroism. Rucka added he was surprised that Wonder Woman’s bisexuality was still under question when it was hinted at in some instalments of her story. I don’t know how much clearer I can make it. It doesn’t matter if I say, ‘Yes, she’s queer.’ Or ‘No, she’s not queer.’ It matters what you get out of the book. Can you find it? Is it there? Is it on the page in action or in deed? Then, there’s your answer.